Xbox One Caught In Development Web as The Amazing Spider-Man 2 Is Delayed. A quick story for the day. 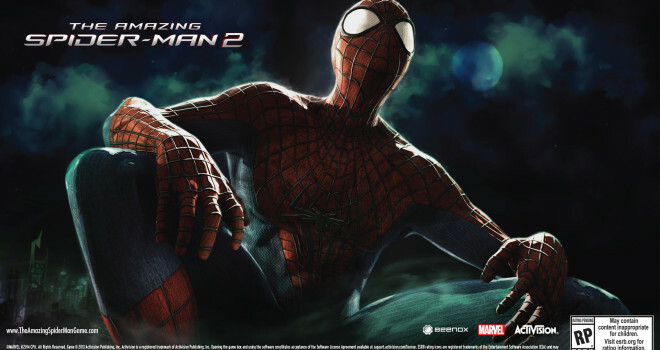 It’s been leaked the Activision is somewhat struggling on the development on the Xbox One version of The Amazing Spider-Man 2 tie-in game. The news started when a NeoGafer posted that the Xbox One version would be cancelled as it was removed from the game’s official website. And it still isn’t there. According to an official statement from Activision given to Digital Trends.com, the game is still coming out for the Xbox One it’s just going to take a little longer is all.